Celsus contracted Hansen Yuncken and Leighton Contractors (now CPB) who worked together via a Joint Venture (JV) to design and build the Royal Adelaide Hospital. Equity financing has been provided by six equity investors represented by Aberdeen Standard Investments, InfraRed Capital Partners, The Infrastructure Fund, John Laing Investments, HRL Morrison & Co, and Pacific Partnerships. Collectively the equity investors have delivered more than 500 PPP projects worldwide, including 70 hospitals. Debt financing has been provided by a syndicate of 29 domestic and international banks, and investment funds including ANZ, CBA, NAB, Westpac, IFM, HSBC, Siemens, Deutsche Bank and Credit Agricole. 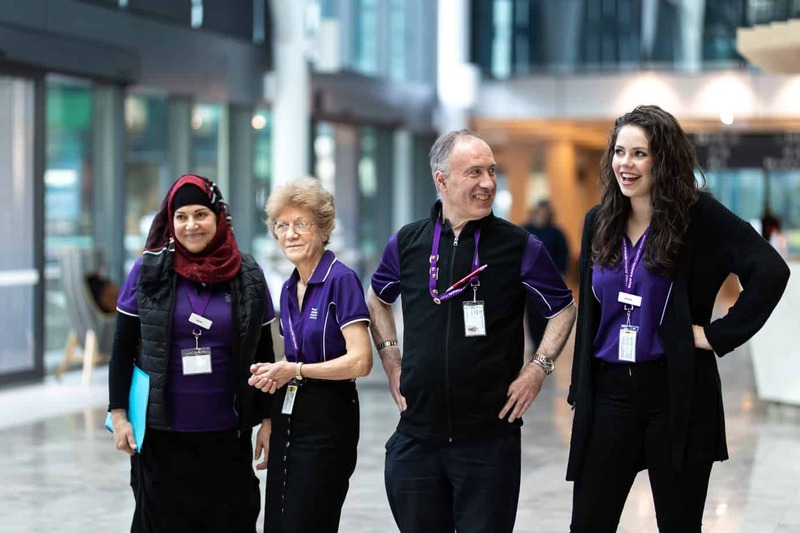 Facility Management Services are being provided by Spotless – a leader in the delivery of facility management services to a diverse range of public infrastructure, including the new Royal Children’s Hospital in Melbourne, new Bendigo Hospital, Sunshine Coast University Hospital, the University of Adelaide and now the Royal Adelaide Hospital. 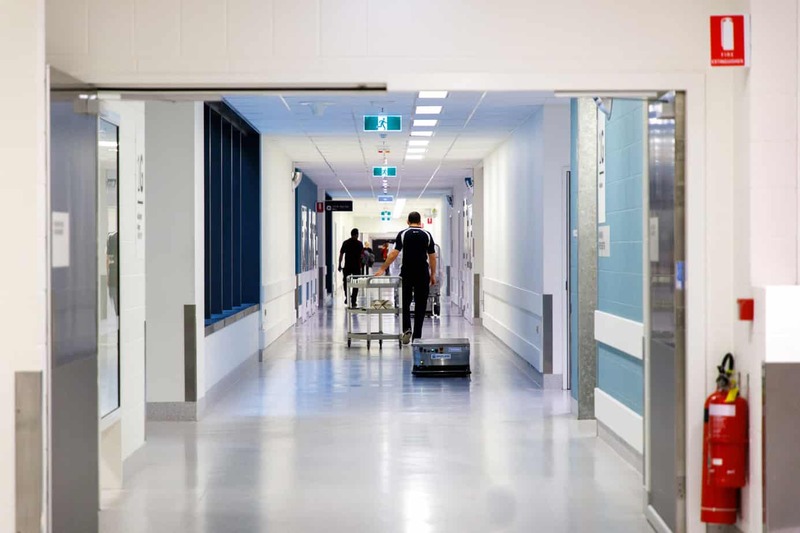 Spotless (part of the Downer Group – ASX listed with market capitalisation of more than $3 billion) brings a significant body of operational capability, industry insight and project development expertise to the Royal Adelaide Hospital. 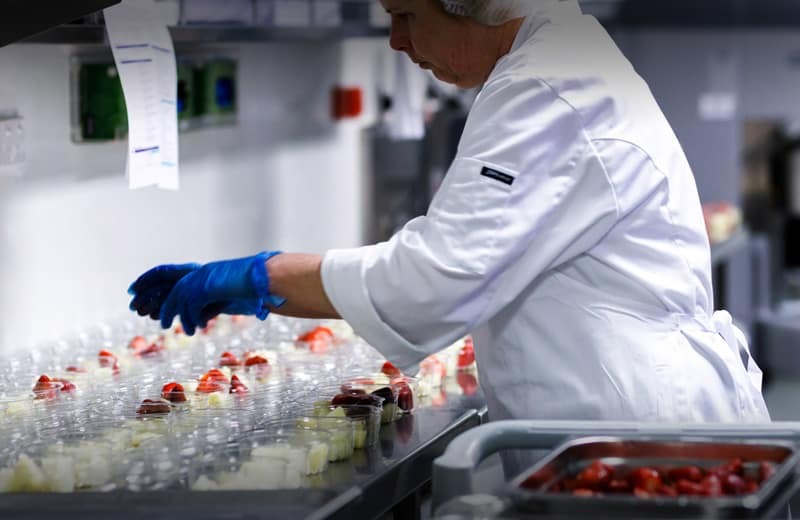 It delivers 15 support services including facility maintenance, helpdesk, security, catering, cleaning, patient support, orderlies, waste management and car parking services. 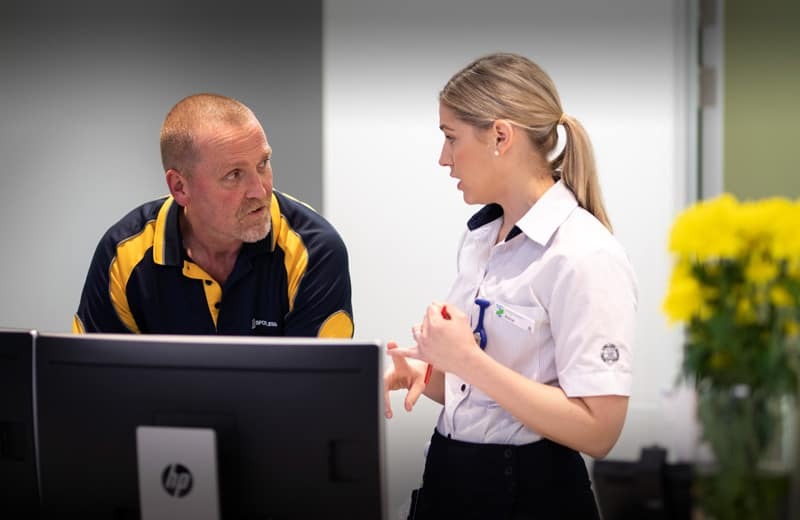 DXC Technology (formerly Hewlett Packard) is part of a team of IT providers integrating single function systems to support patients and staff at the Royal Adelaide Hospital. Its Digital Hospital Solution is fundamental to delivering a fully interconnected health system. DXC Technology brings together a portfolio that spans printing, personal computing, software, IT services and infrastructure.